Day 2 sneak peeks showcase the other Sweet Pea set being released. Here Boy Sweet Pea is riding a large stuffed giraffe, and Girl Sweet Pea is popping up out of a flowerpot. Thanks for stopping by, don't miss what the rest of the team made (links on the left)! OMG! these are even cuter than yesterday's cards. I LOVE that first one, maybe cause I have a thing for giraffes, but that is just one cute little card. Love the combo pink and green!! Love your fun layouts!!!! Great cards! Becky...these are fantastic! I can't wait to purchase these sets! Oh my goodness, Becky, these are ADORABLE!! Your cards are adorable Becky!! I love the layoout on both cards! So pretty. The yellow is a really nice addition to the green and blue. The wavey design on you second card is fantastic. I love that flower image. . .and you did such a fantastic job coloring the image! Fabulous job on this month's sneak peeks! OMG! You totally stole my giraffe design!!! :) heheheheheh. How funny! Great minds think alike, right?! These are awesome! Your coloring is so pretty!! Great cards! 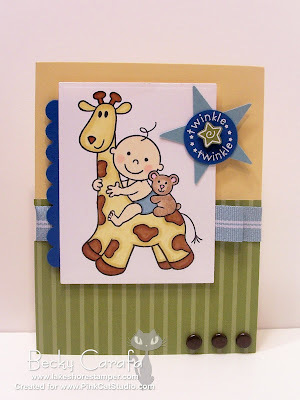 I like the star and sentiment on the giraffe card and the pretty pink card is so sweet! !Those pearls are perfect as an accent here. How cute!! I love the flower pot Sweet Pea!! Two absolutely adorable cards becky!! I love the great layout on the first and the way you did the sentimetn! Your coloring is beautifu as well! And the giant swirl on the girl card is so cute!! I lvoe it! And again your coloring is amazing!! Becky, your cards are adorable! Love the bright colour! Thanks so much for your hard work for this release!! Holy CANNOLI! These are a DREAM Becky! Your coloring is STUNNING!!! Oh these are both so cute Becky!! I am especially in love with the little flowerpot card, so cute!! 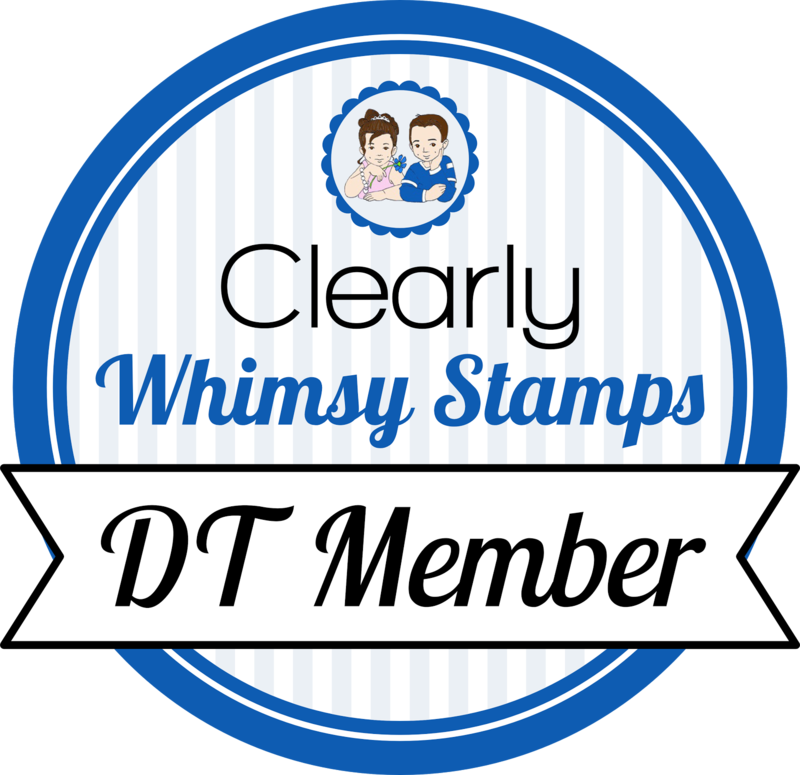 I know I told you this before but I so love how you can use a simple design with not that much stuff and just make a card completely work!! Love your style! Super cute, Becky! I love them both!